June 12th was one of the most devastating days in our region’s history. We lost 49 of our neighbors in the early morning hours due to the horrible acts of one man. Like many of you, we are still struggling to come to grips with this tragedy, how it happened and how to prevent it from happening again. In the days and weeks that follow, this will be investigated and debated by experts around the nation. Presently, all we can do is continue to our work to assist the community and provide assistance to the victims and their loved ones. Directly after the tragedy, we worked closely with the City of Orlando’s Emergency Operations Center and other community organizations leading recovery efforts, providing our resources and expertise. In that regard, our 2-1-1 Information and Assistance Crisis Helpline has provided essential support during this difficult time. In the days immediately after the shooting, 2-1-1 received hundreds of calls every day from people in need of emotional support and connections to grief counseling. Many were frightened and afraid to leave their homes, and our 2-1-1 specialists were able to provide comfort and validation. Some who called or texted followed up for mental health referrals and expressed their appreciation for someone being there for them. 2-1-1 also supported efforts at the Family Assistance Center established at Camping World Stadium. The center was designed to provide essential services to those directly impacted by the tragedy, including survivors, loved ones and local business owners. During our staff’s time there, we served over 150 people. Many needed utility or rent assistance, and family members of victims needed help to cover medical bills. United Way has been able to provide an essential safety net to those affected and connect them to services and resources. 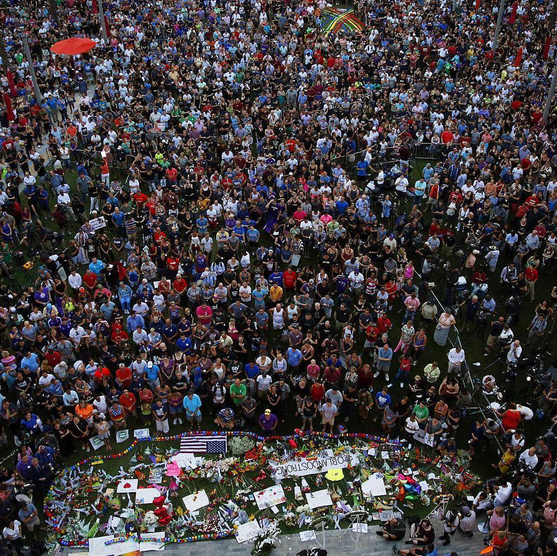 From the Orlando Police Department to brave civilians and medical personnel, we have witnessed unprecedented heroism. We’ve also seen an outpouring of support from the community, with people waiting for hours to donate blood and offer their assistance. We have been overwhelmed with support from the local community and from individuals and organizations around the world. If you, your employees or your loved ones are in need of emotional support, the 2-1-1 Information and Assistance Crisis Helpline is available 24 hours a day, seven days a week, via phone, text, chat or email. Simply dial 2-1-1, text your zip code to 898-211, or visit the 2-1-1 website. Orlando is made up of courageous and resourceful individuals. Our city is defined by how we respond to this tragedy, how we come together and how we treat one another. We will need the collective strength of our community over the coming months. 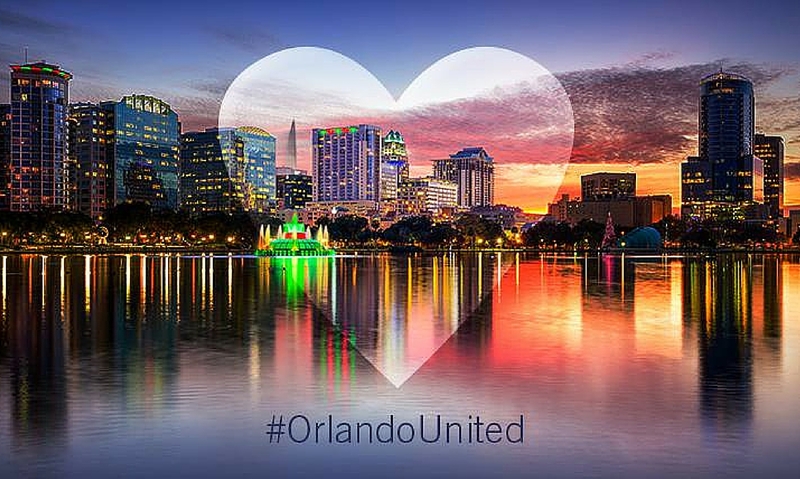 We will show the world that #OrlandoUnited is not just a hashtag, but a community of strength, compassion and love.